Dr. Anshu Mathur did her Post Graduation in Education & History (Gold Medalist) and Ph.D. in the field of education. She is currently Assistant Professor in Bhopal School of Social Sciences, Bhopal and working on new framework for teacher's education in India. She has published many books and many research papers,at national and international level. She is Editor & Co-editor for several National Journal of Research and Extension and Guest Editor for few of them. She has actively participated in many scholarly events. Besides teaching she has a great urge for Writing and Career Counseling. 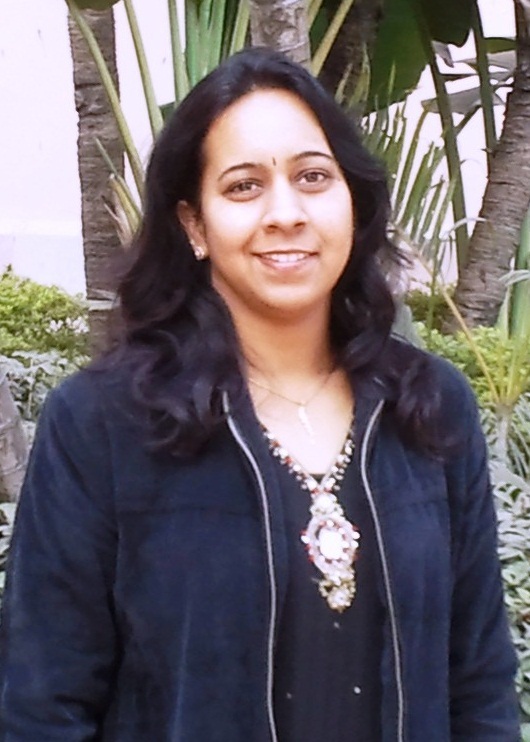 She has won National award for Best Research Paper From Indian society for education and environment (ISEE). Beside soft skills , she is also have proficiency for IT Skills & is Certified faculty on ICT. Currently, she is Chief Editor for Samwaad Website & promoting dialogue method in Education.